Coastal engineering deals with the physical processes ongoing at the coastline and understanding how such processes interact with infrastructure and the natural environment. This specialized field blends the sciences of meteorology and oceanography with principles of civil, environmental, geological, and geotechnical engineering. With increased flooding hazards due to sea level rise and aging infrastructure, there is a growing need for the reassessment of existing shore protection works. This short course will explain core principles of coastal engineering and present practical methods of analysis required for its sound application. 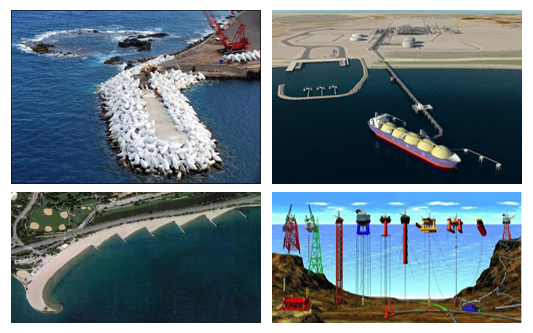 It will assist professionals involved in the design, management, or approval of coastal and marine works.